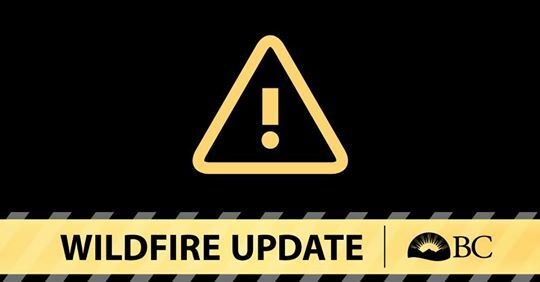 The BC Wildfire Service is preparing to conduct planned ignitions on the Woodward and Harris creeks wildfires between Tuesday (August 28) and (Friday) August 31, 2018. Residents of nearby communities are advised that smoke will be highly visible from Highway 3, Lumby and Cherryville. For the second year in a row, our province is in a state of emergency. 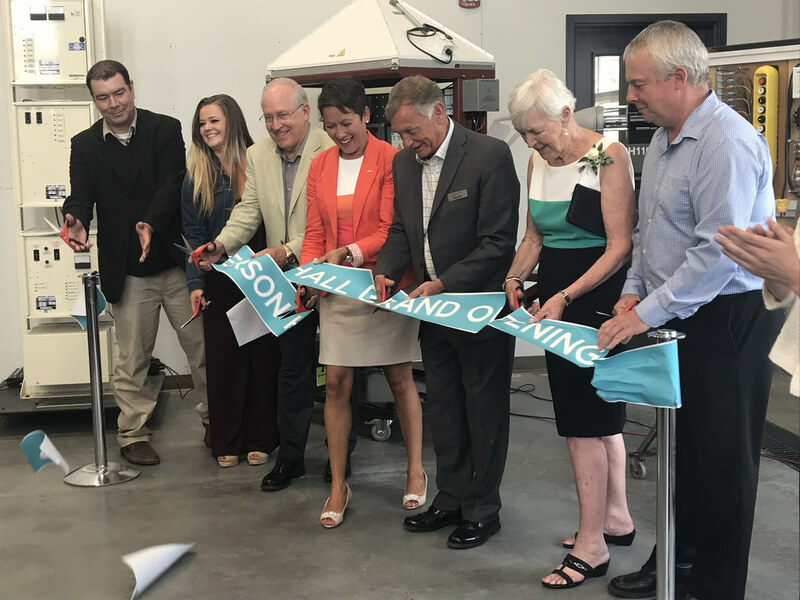 A new training facility at College of the Rockies will inspire future generations of electrical and industrial mechanic students to jump-start rewarding trades careers in their local communities. To help people affected by the wildfires that are burning around B.C., the Province of British Columbia will match all donations to the Red Cross, up to $20 million. 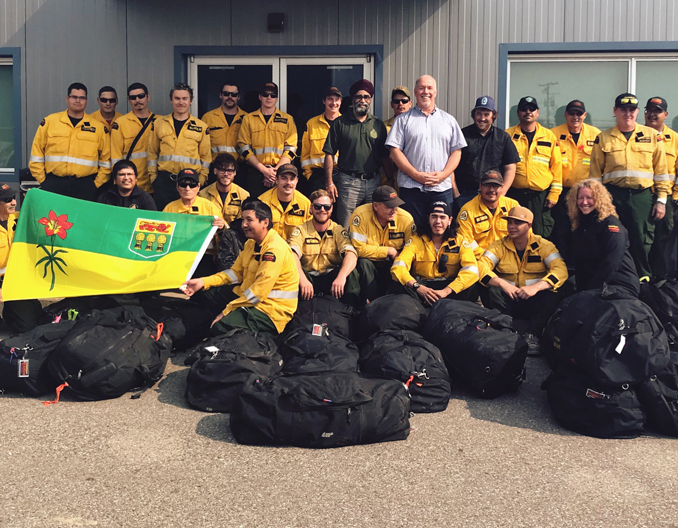 The British Columbia government has declared a provincial state of emergency to support the provincewide response to the ongoing wildfire situation. 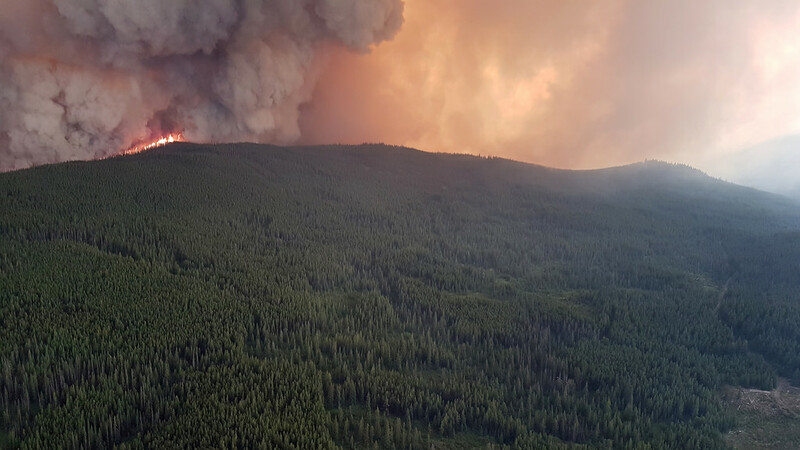 Mike Farnworth, Minister of Public Safety and Solicitor General, made the declaration based on the recommendation from B.C.’s wildfire and emergency management officials. 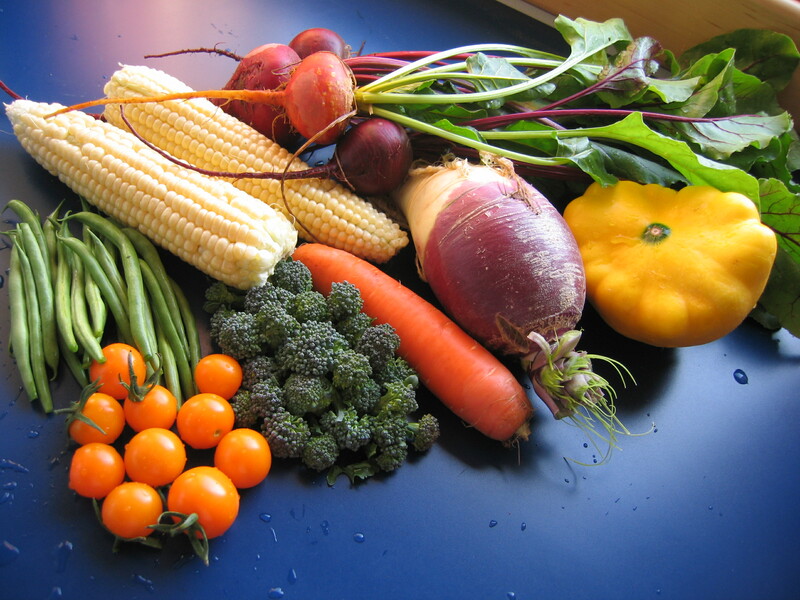 In a media release, the provincial government wants to make sure B.C. 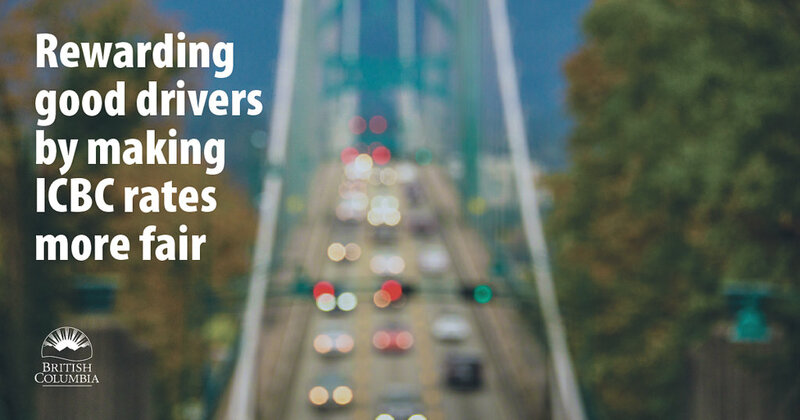 drivers pay ICBC premiums that more fairly and accurately reflect the risk they represent on the roads. 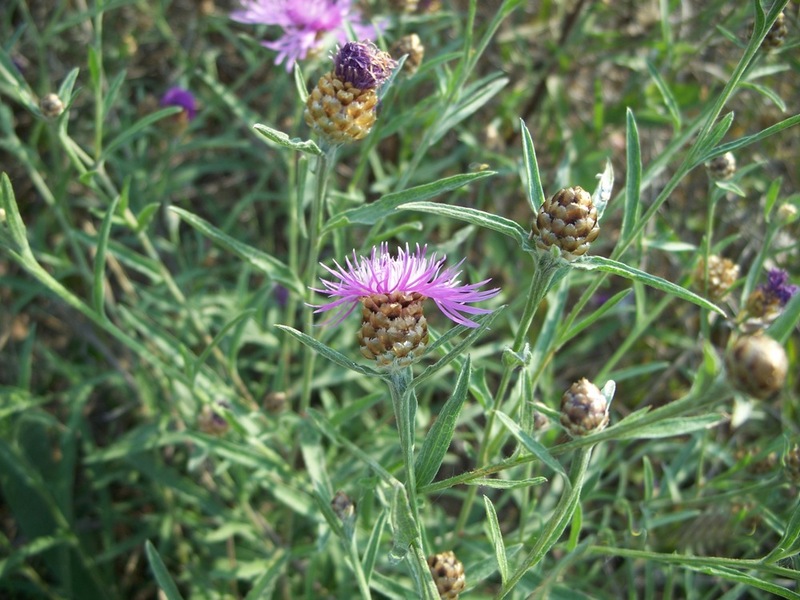 The Nature Conservancy of Canada (NCC) hopes people are enjoying the outdoors and connecting with nature this summer, but at the same time is encouraging them to help control the spread of invasive species. 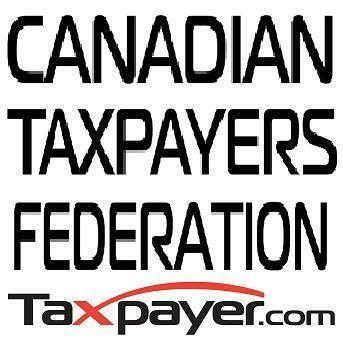 The Canadian Taxpayers Federation (CTF) is calling on the provincial government to give interior residents a break by cutting fuel taxes, fixing ICBC and axing the Employer Health Tax (EHT). 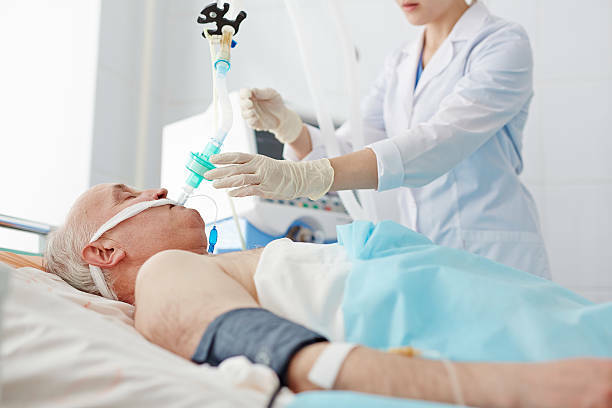 The Seniors Advocate, Isobel Mackenzie, has issued a report on some of the different patient outcomes between private-contractor care facilities for seniors, and facilities operated by a Health Authority. The findings are compelling.